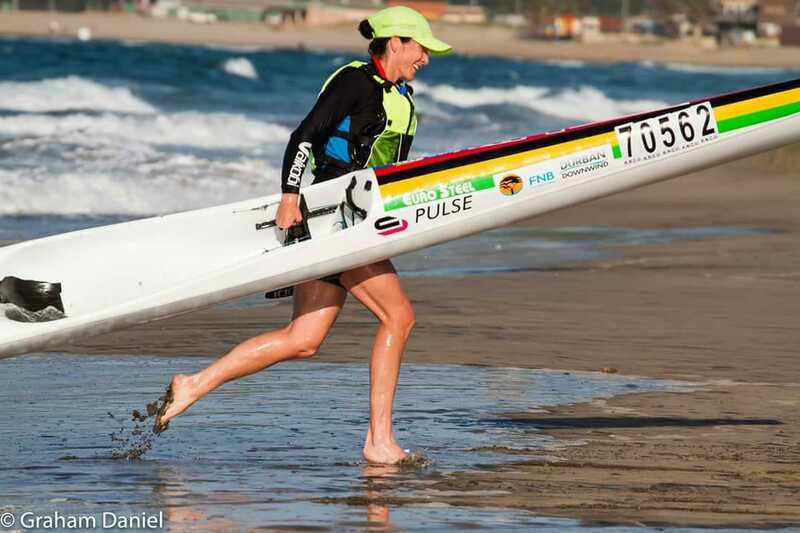 Are you fit to paddle? 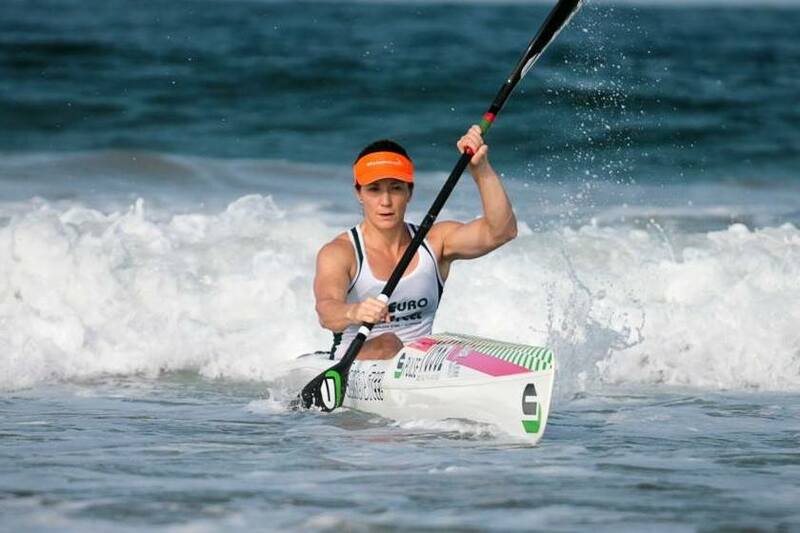 2016 Female World Surfski Champion and Carbonology Sport Team Paddler Hayley Nixon will be in Perth & Sydney in Nov/Dec to race and conduct interactive ‘off the water’ workshops to help improve mobility and strength. 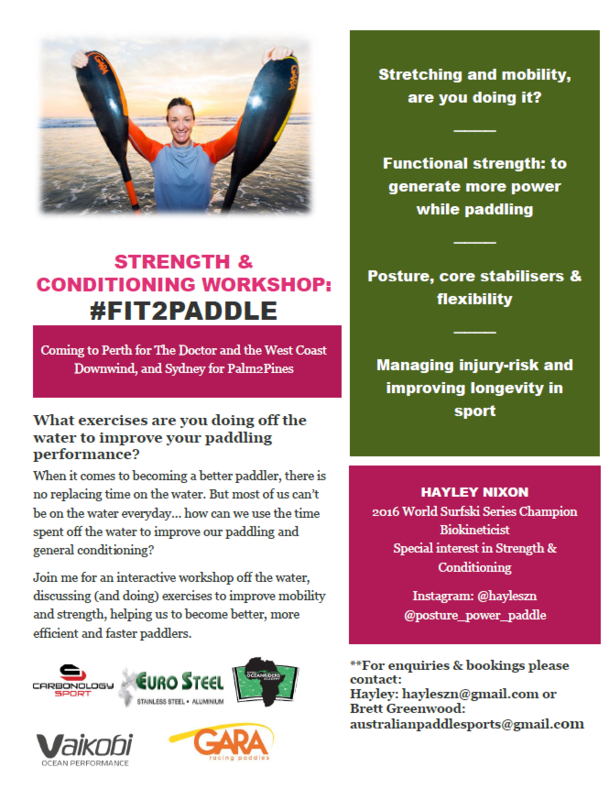 This is a great opportunity for clubs and paddle groups to educate themselves on the importance of using strength and conditioning exercises to become faster and more efficient paddlers. This is primarily an ‘off the water” workshop aimed at improving your on water performance, mobility and injury prevention. International Canoe Federation Athlete’s Committee.